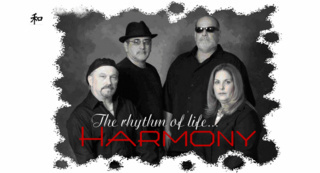 my name is Joe "Tito" Rubio and I am the musical director for Harmony Band. I've been playing keyboards for over 30 years. I have recorded with three different groups; Coke, Antiques and Mantrap.